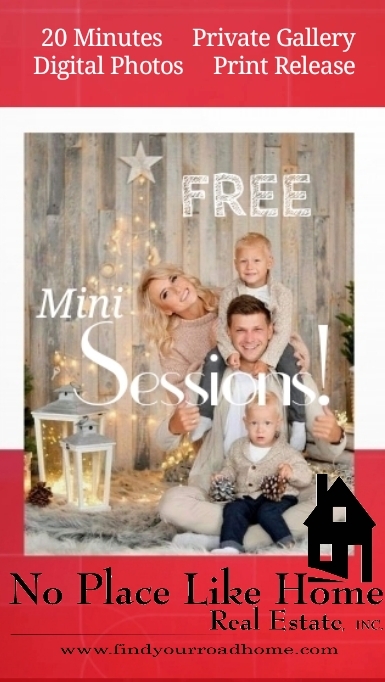 No Place Like Home Real Estate proudly hosts Free Mini Holiday Sessions December 9th and 16th, 2018. Slots are limited so please reserve yours by filling out the registration form below. 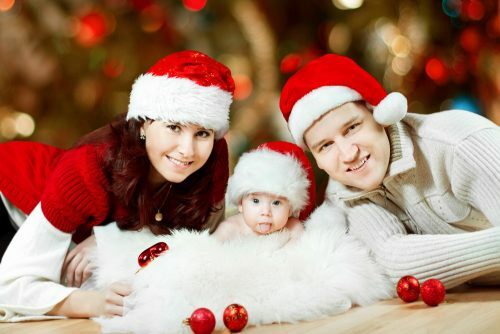 Time confirmation, terms and conditions will be emailed to participants or can be found HERE. Contact Rita Parker at 307-247-0963 with any questions!